Express Test will assist you in meeting your requirements for the benefit of your employees and to protect the company from unwarranted claims. 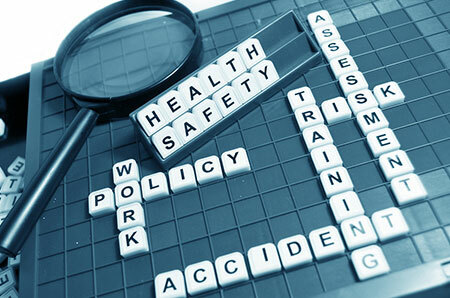 Employee awareness that the company is taking an active role on their behalf is an important ingredient to employee responsiveness to safety concerns as well as to their morale. We specialize in both hearing conservation and respiratory protection and are in a position to help you establish viable programs tailored to your needs.